@pnd514 is on Carousell - Follow to stay updated! 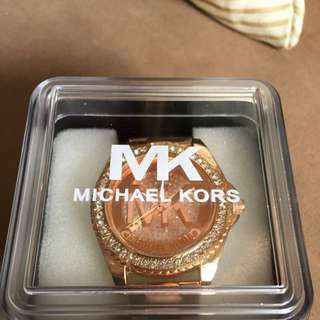 Women's Michael Kors watch. 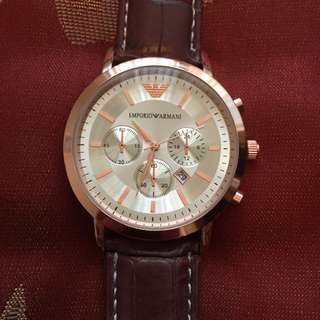 Like new in the box. Original price is $300. Selling for $150. Brand new battery. For info please call or text-438-887-4987. Thank you. 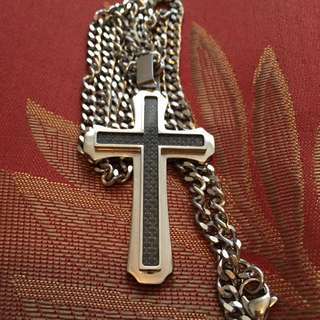 Silver cross and chain. The chain measures 24". No scratches. It was 60$ brand new. Selling for 30$ or best offer.